Social media … is it working yet? A little over two years ago I wrote a blog post about social networking where I asked largely rhetorical questions about whether there was a point to it, which platforms were the right ones and whether or not it made any difference. About three weeks ago I wrote on Twitter that I’d spent half a day integrating my social media – getting my Tweets to show up on LinkedIn and getting my photos posted on EyeEm to show up on Facebook and then getting every single platform to react to one another when I wanted them to. Not only did I set all of that up on the desktop and laptop computers but I also did it on the iPad and the iPhone. Boy, am I ever integrated now! How do I explain that? I’d be worried if social media was having a negative effect on my business and career but I have been really careful to avoid the stupidity of posting banal, overly-personal or critical observations on any platform unless they were going to have a positive effect – which is almost never. On a few closed Facebook groups I might be a little less guarded and in private messages I might use the odd bit of cussing but on the whole my social media profiles have been kept clean. That has meant very little controversy, relatively few spikes in activity and a lower profile than I might have gained had I been happy to upset a number of people. That’s all OK but why would I imply that all wasn’t well with social media? Well, the hours spent plugging away haven’t been directly rewarded with more business and it would be hard to quantify the actual benefits of getting out there in the worlds of social media. So in the two years since I first blogged about this I have got a lot better at doing it, gained a few jobs here and there and generally promoted myself positively. I’m going to keep on doing it because I genuinely believe that to avoid social media is a very bad thing. The irony is that this blog is the one thing that I want people to see, read and interact with. That’s my strategy and that’s why I wanted to get the integration going – the other platforms are there to boost the blog and the blog is there to raise my profile. Whether or not that circle is vicious or virtuous is something only others can decide upon. ©Neil Turner, May 2013. 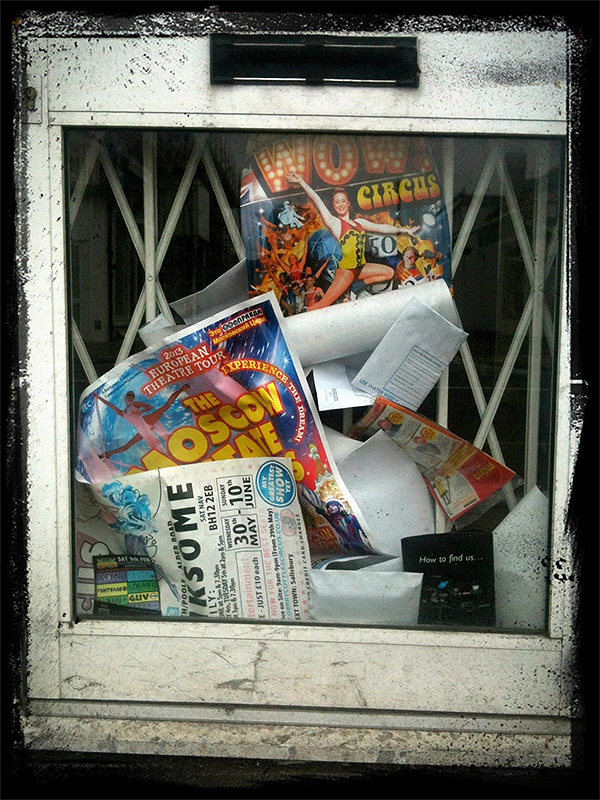 First seen on EyeEm – there are so many ways to promote your business these days! Do you have a FB page, Neil? The link below is broken. I do have a FB page but it really isn’t up together as much as I’d like. Link is restored now.